Book now: 30 Rock's Judah Friedlander at The Bread Shed. 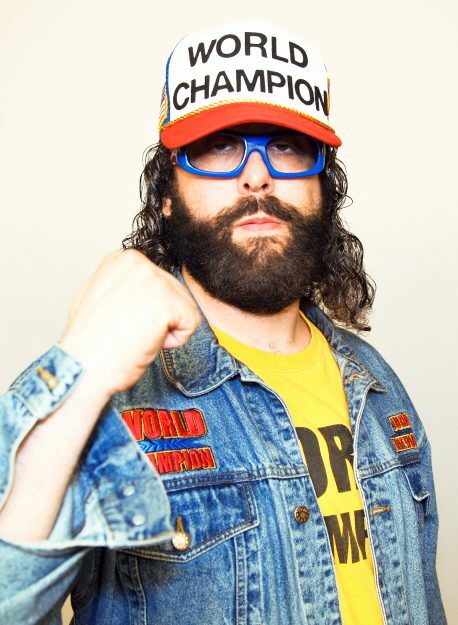 Judah Friedlander is probably best known on these shores for his scene stealing role as trucker hat wearing writer from Tina Fey’s 30 Rock, but in the U.S. he widely regarded as one of the best stand ups around. This summer he’s heading over from New York hot on the heels of his highly acclaimed Netflix special ‘America is the Greatest Country in the United States’. A first show in Manchester at The Bread Shed will be filled with his bombastic takes on American exceptionalism and U.S. domestic and foreign policy with hilarious and profound comments on racism, sexism, gun control, climate change, and health care in a brand new show entitled ‘America… Still Number One’.